TIME TO END THE SILENCE. WHY DOES THIS FOUNDATION EXIST? The public awareness of Endometriosis has to improve in order for those affected to get the proper support needed. 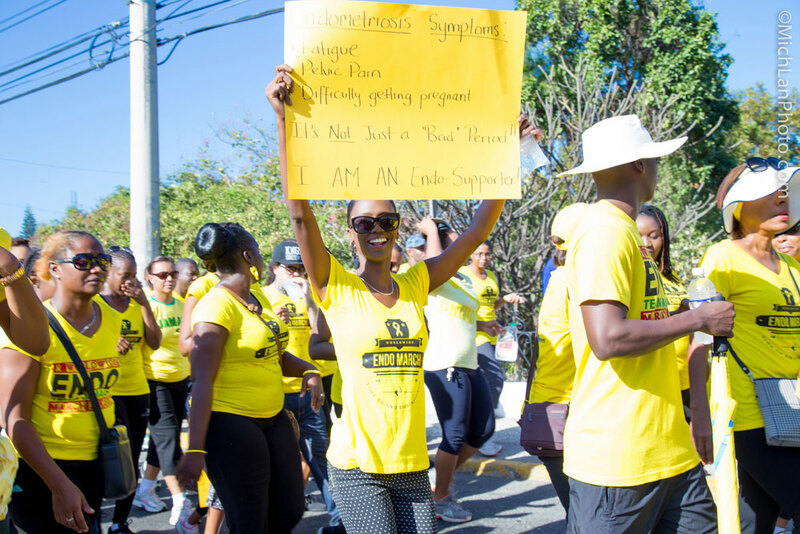 Although there is no cure for Endometriosis, support will help affected women and their loved ones deal with everyday challenges. 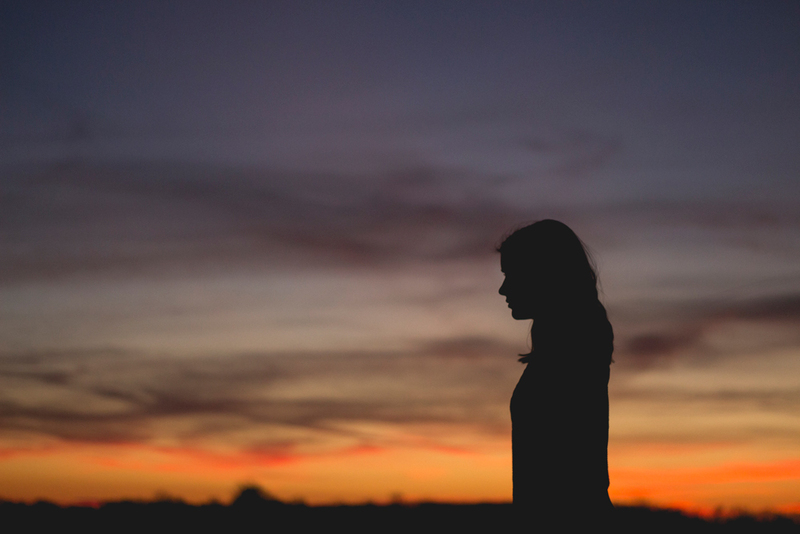 We must change the stigma attached to speaking openly about women's reproductive organs. Your sister, mom, aunt, friend or colleague may be suffering silently and need your help. 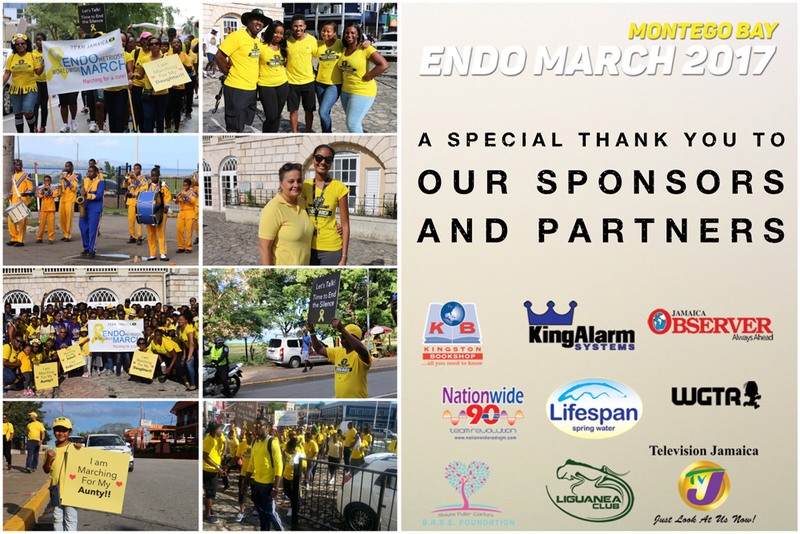 Thanks to everyone who hosted, sponsored, participated in and supported activities during Endometriosis Awareness Month! 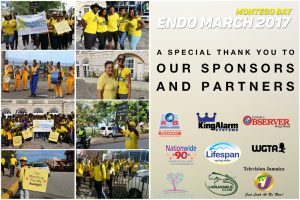 Special Thanks to those that helped us to host another great Endo March. You understand and support our mission of creating better awareness – you have helped us without hesitation. And in some cases, gone beyond our expectations! Endosisters, we hope that through our activities and messages during the month, you feel empowered to engage your doctors, research the disease and actively seek out treatment options that might work for you. 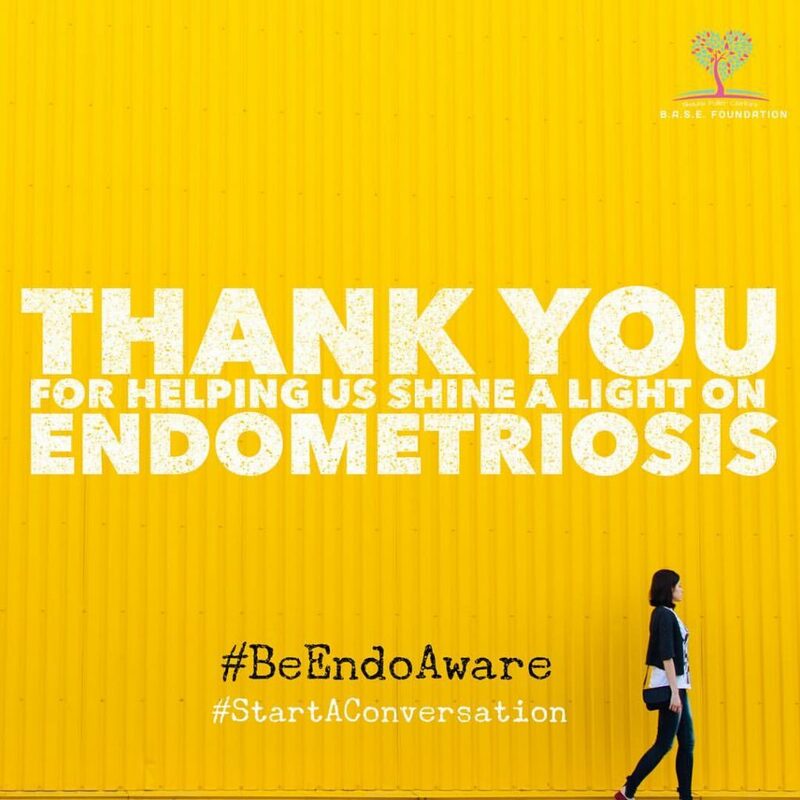 Although March has ended, girls and women with Endometriosis (by extension their loved ones) deal with this disease every single day. Let’s continue to support them. Let’s continue to educate others. It’s time to start a conversation. Suffering should not define you as a woman! And just because you’re a man it doesn’t mean that it doesn’t affect you! 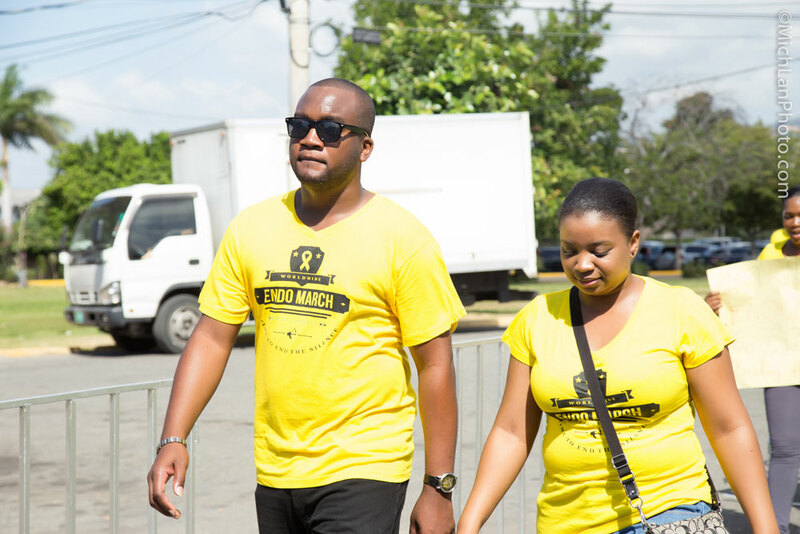 HELP HER to remove the taboos and the loneliness surrounding this disease; be understanding, show empathy, and don’t accuse her of being sensitive, delicate, or overly dramatic – this is a big opportunity for you guys to show that you care and to be a real man! It’s not easy to diagnose because depending where the endometrial deposits are, the symptoms can be quite different. It’s an unrecognized problem among teenage girls, and it’s something that every young woman who has painful menstruation should be aware of. It’s a condition that is curable if it’s caught early. If it’s allowed to run on, it can cause infertility, and can really mess up your life. 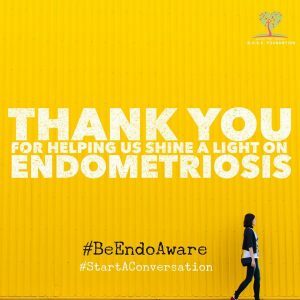 You only have to tell one other person…just tell them what you heard, or ask them have you ever heard of [Endometriosis]? If the answer is no, share what you learn. You just have to tell somebody else. You have to take whatever stigma people think that is there. You have to take it. It’s not male or female. It has to do with, here’s a disease you don’t know about and you need to know about it.